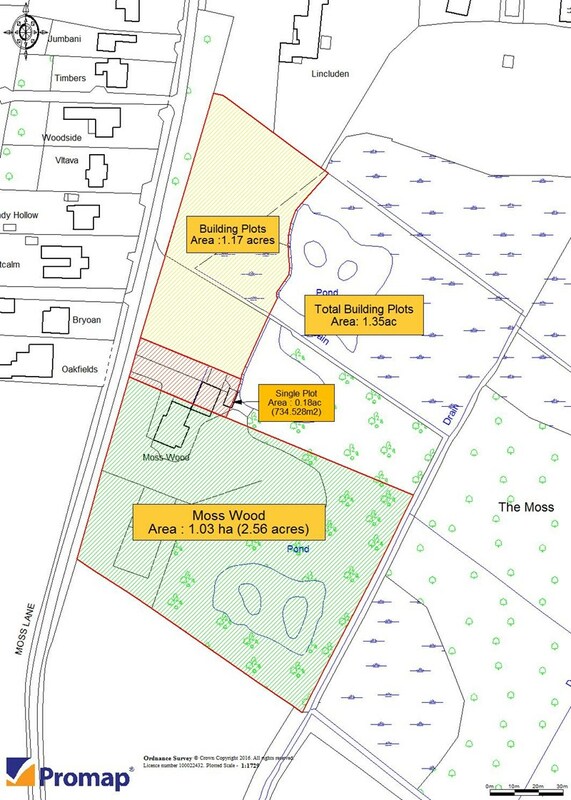 ***OPPORTUNITY TO ACQUIRE A PRIME RESIDENTIAL DEVELOPMENT SITE or INDIVIDUAL BUILDING PLOTS CONSIDERED*** A rare opportunity to acquire a prime residential development site in the much sought after semi-rural village of Brereton Heath. 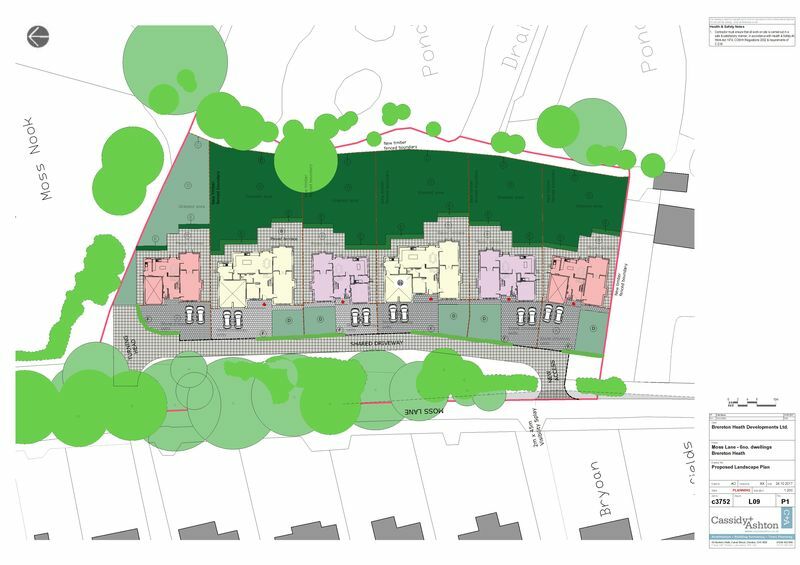 The site is ideally located to nearby market towns of Sandbach, Holmes Chapel and Congleton. 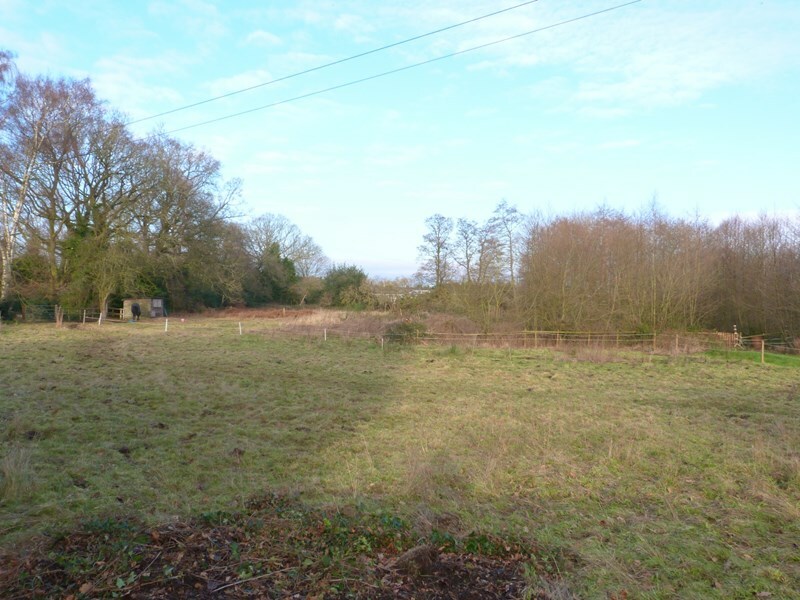 The site covers approximately 1.17 acres of land and comes with planning consent (17/1490C) for 6 four/five detached houses, which may also be considered 'for sale' as separate plots (subject to individual style/approval), please contact the office for further details. 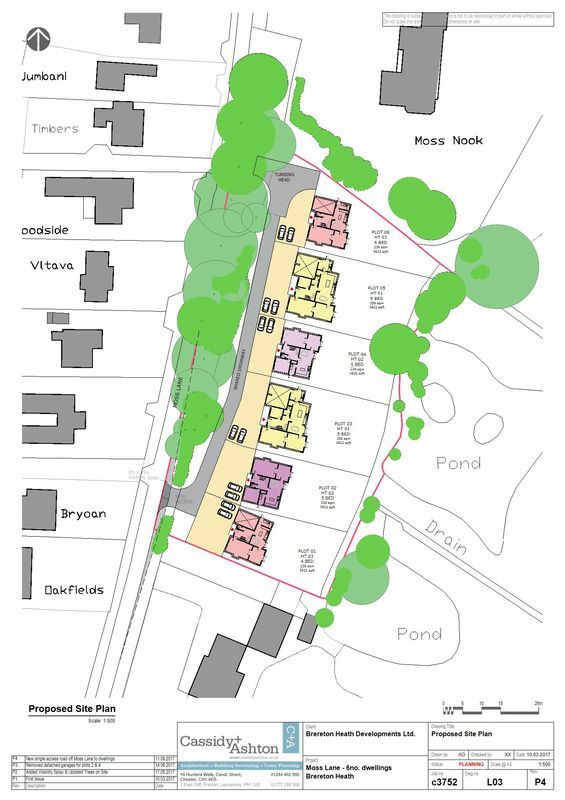 The site at Moss Wood lies in the village of Brereton Heath, a highly desirable rural area situated in between the towns of Congleton and Holmes Chapel.